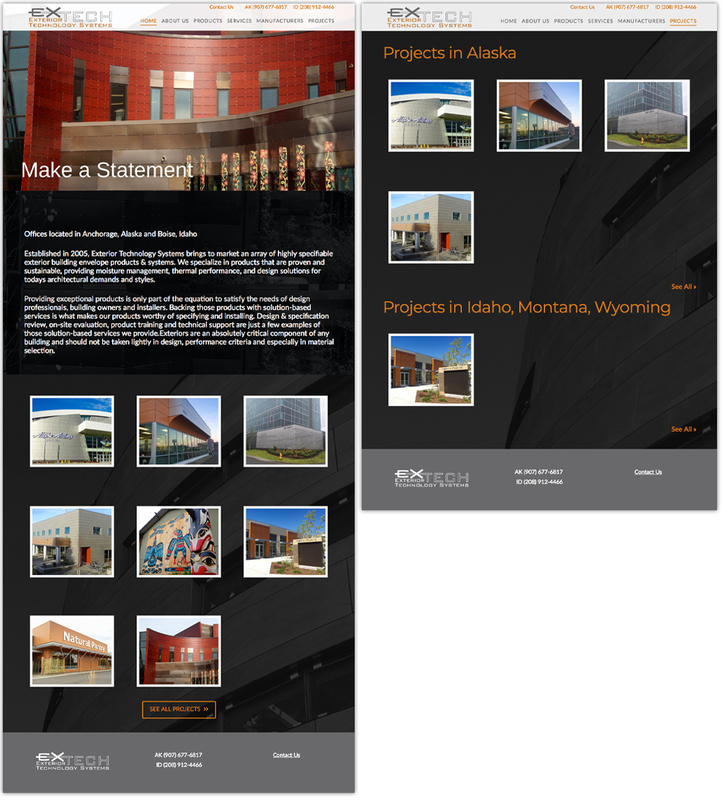 With opportunities to move into new markets, Alaska-based Exterior Systems Technology needed something they had never had before, a web presence. 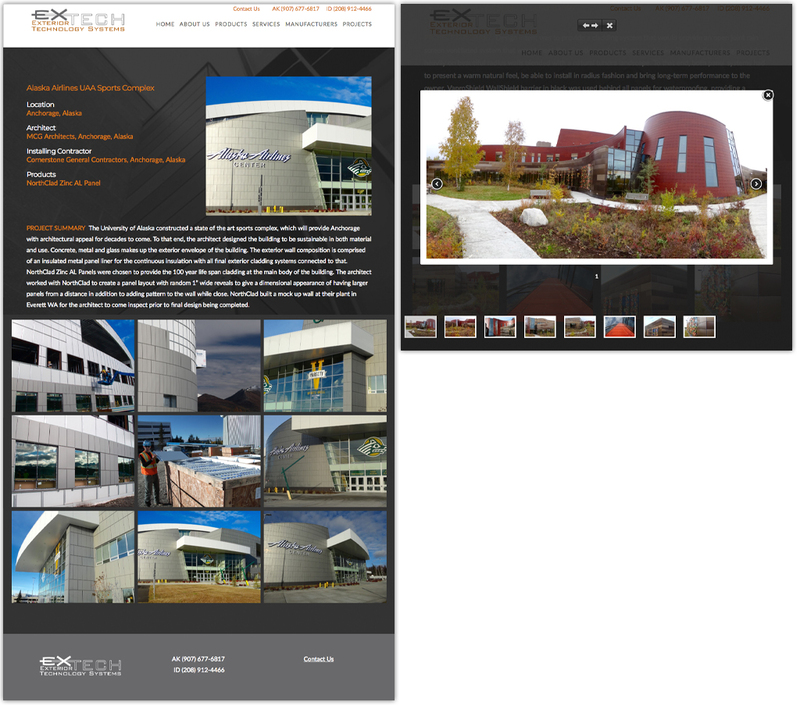 We went to work developing strategies, site maps, designs, and content to create a professional, targeted sales tool. 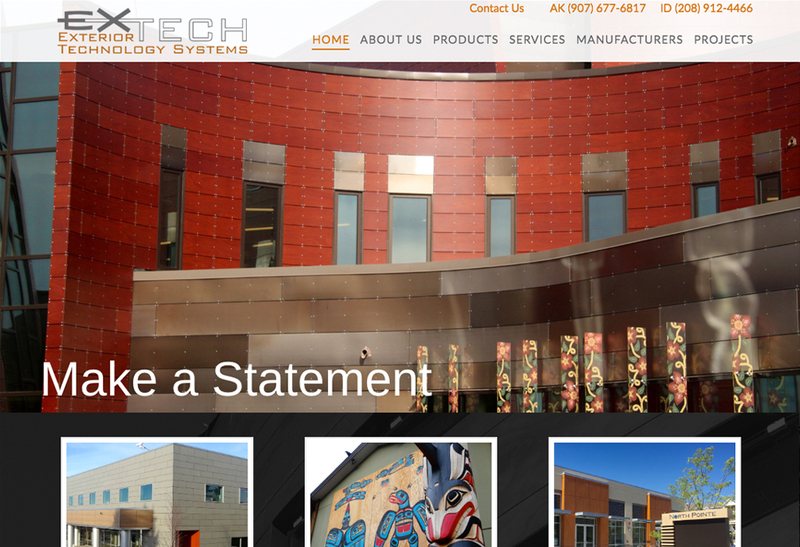 The site has proved effective in securing new clients in new markets and helping the company expand it’s brand.